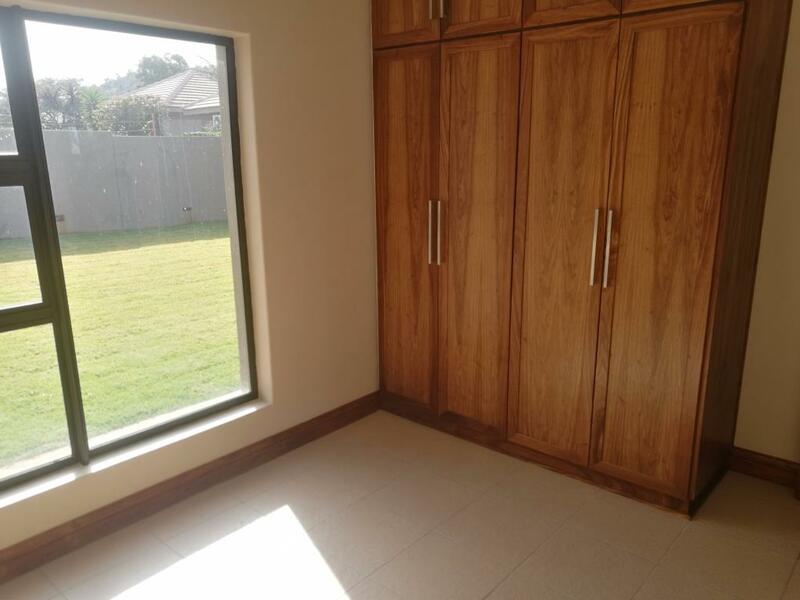 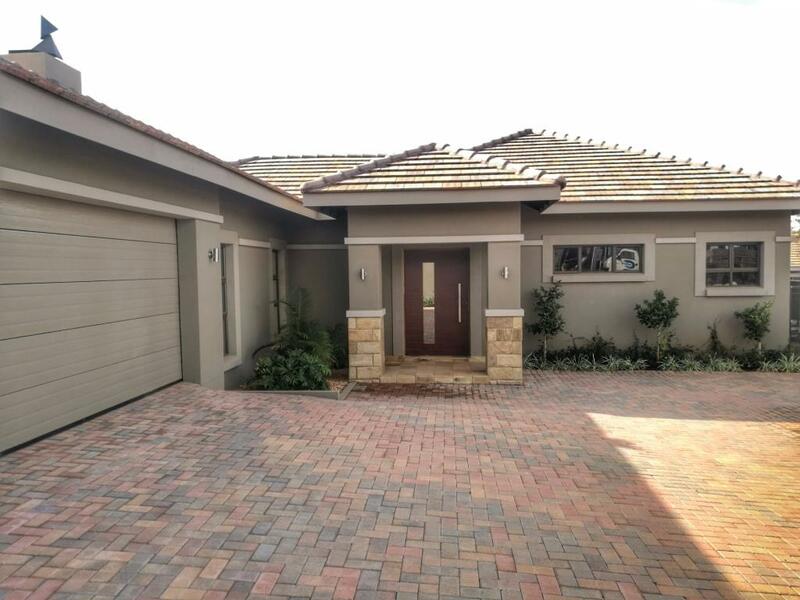 Brand new 4 Bedroom home in 24hr Secure complex. 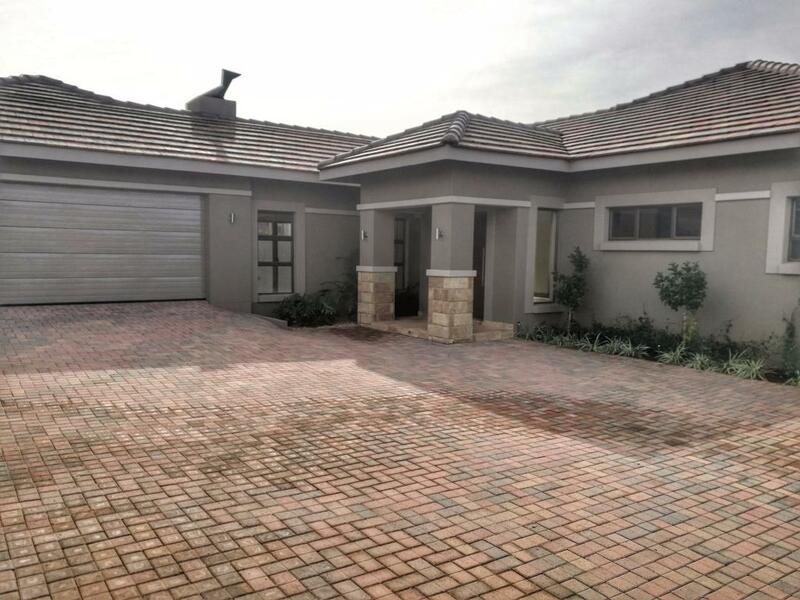 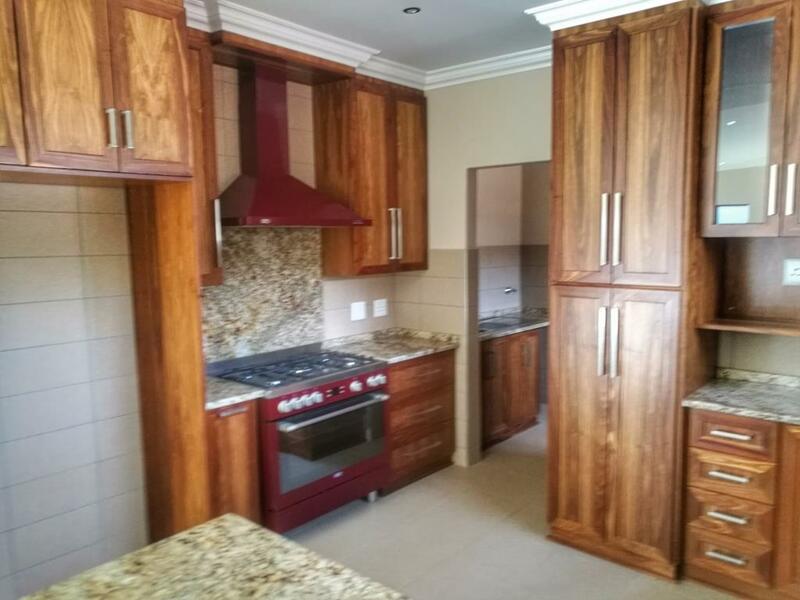 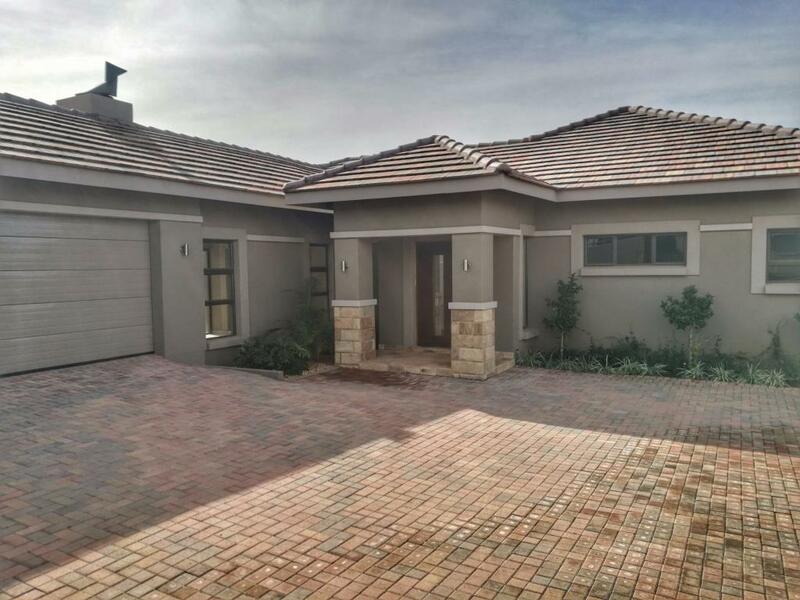 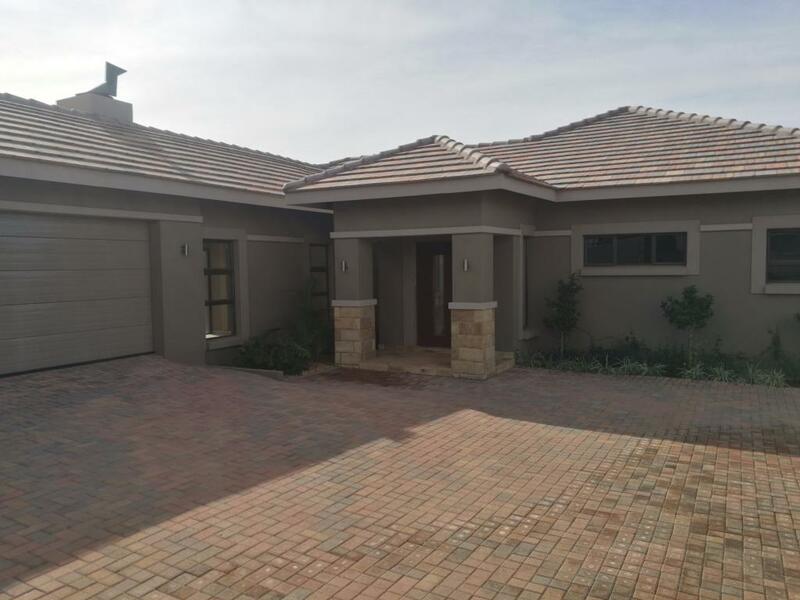 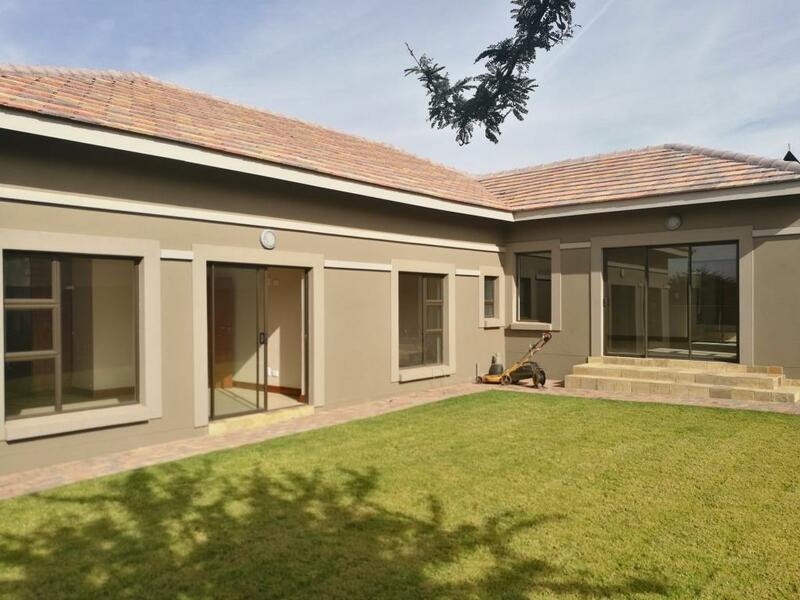 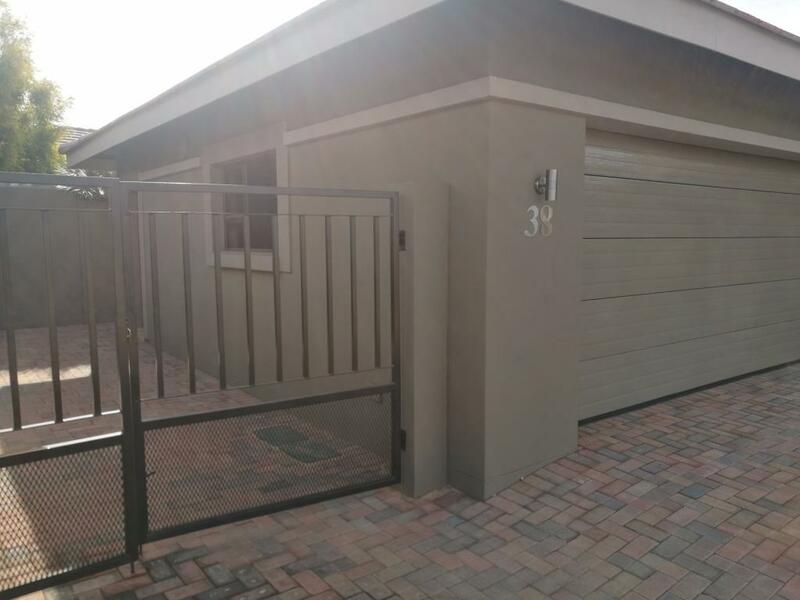 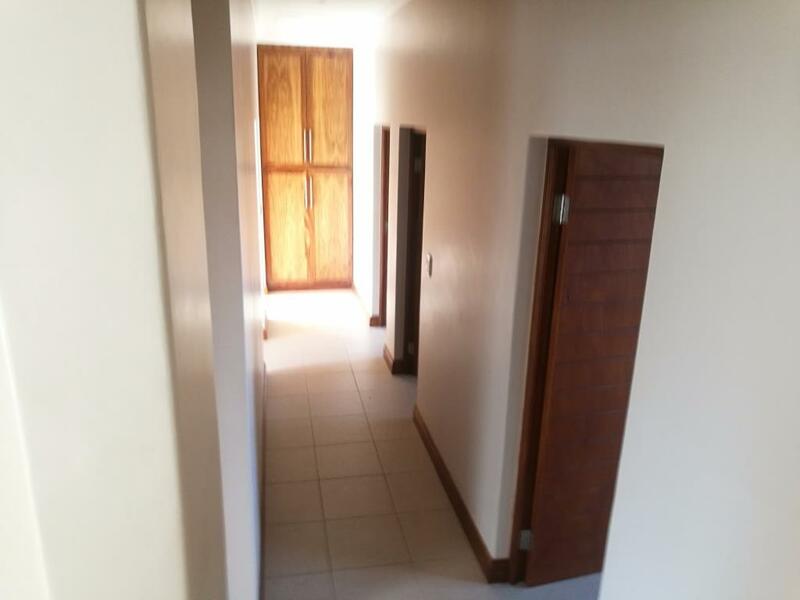 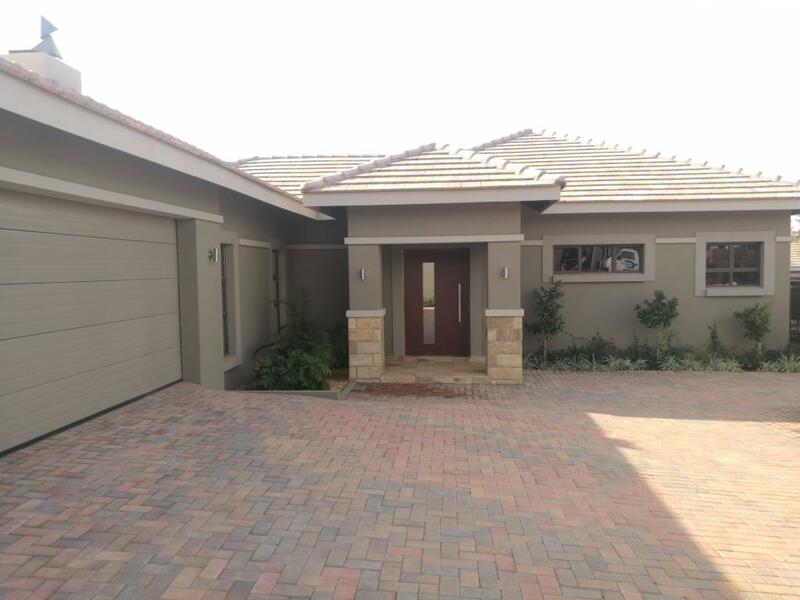 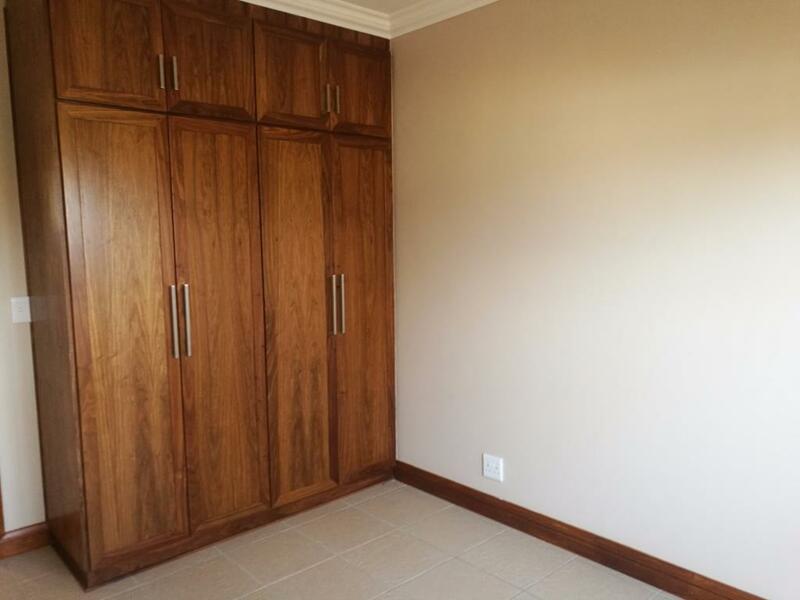 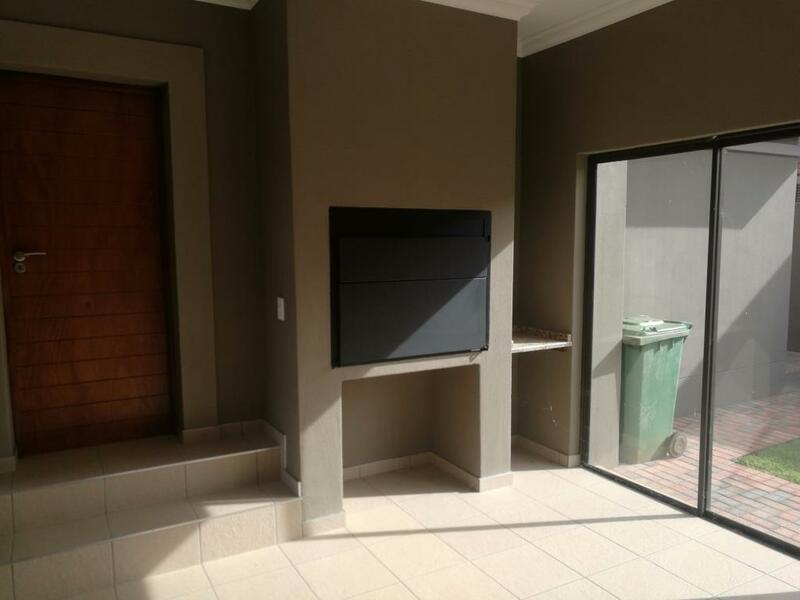 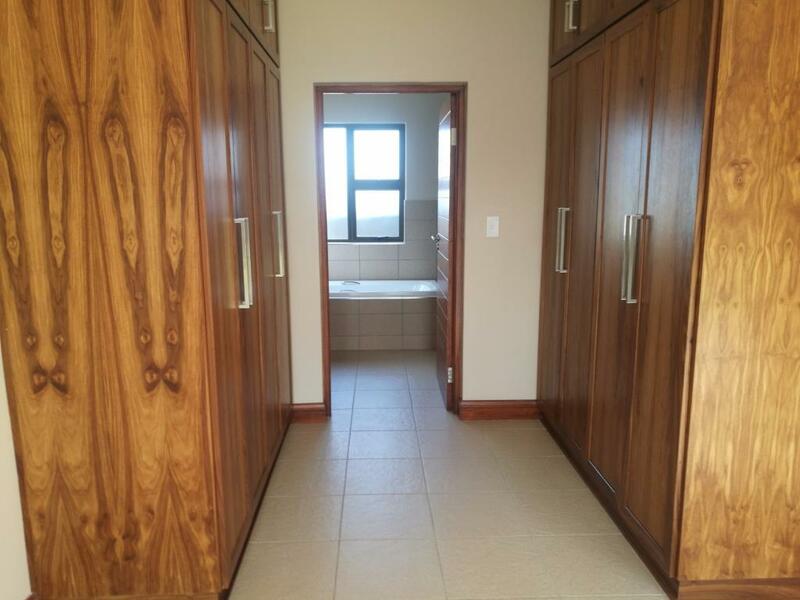 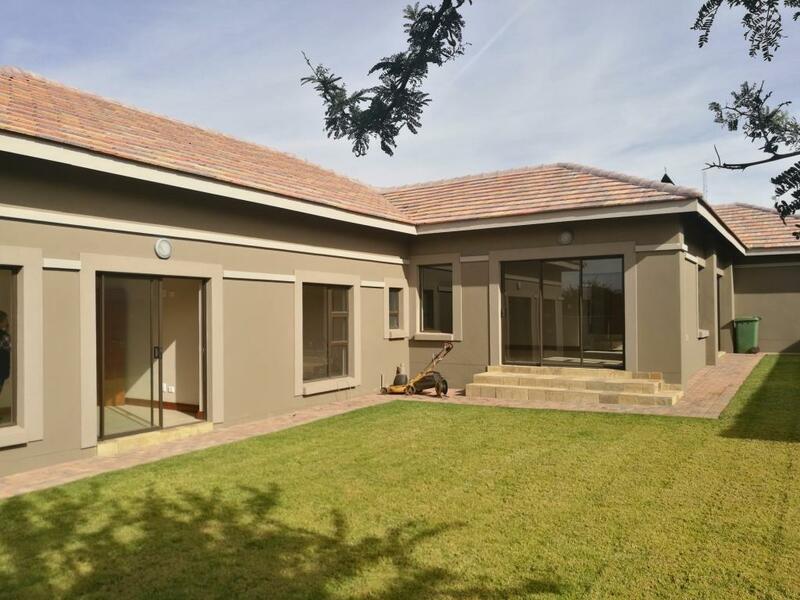 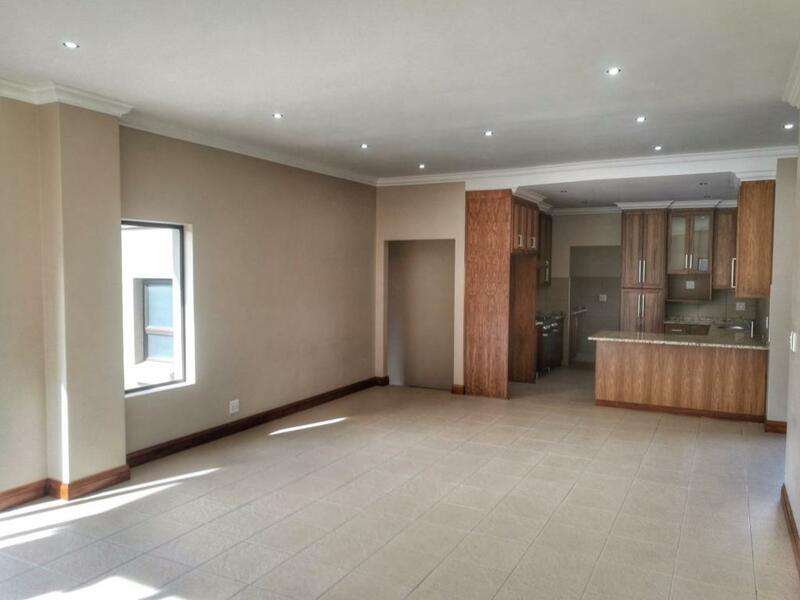 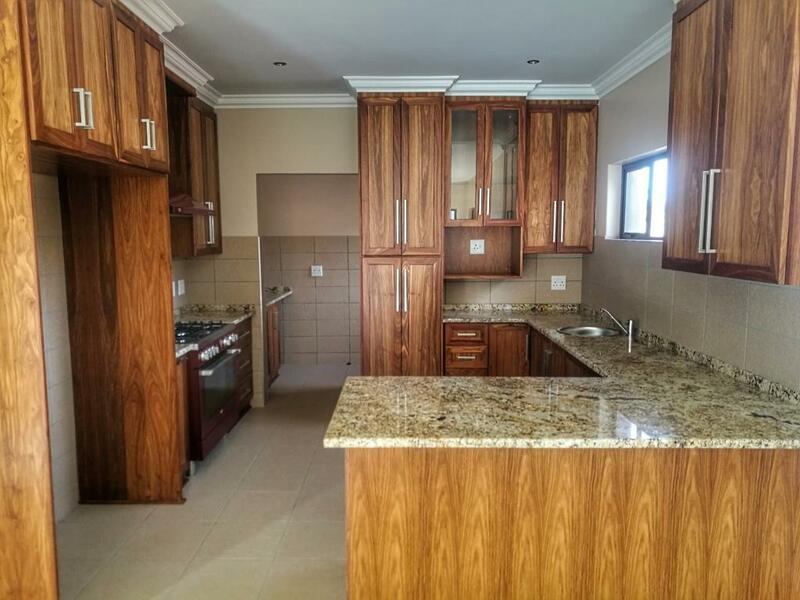 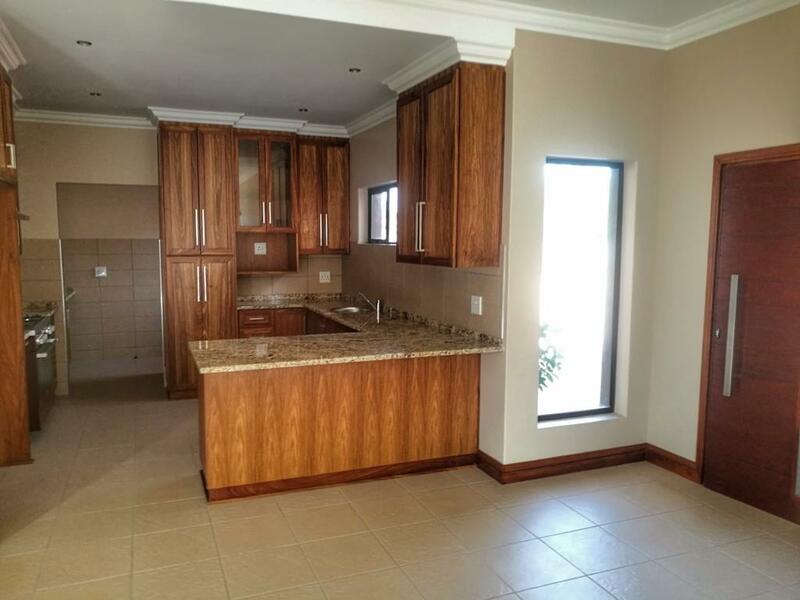 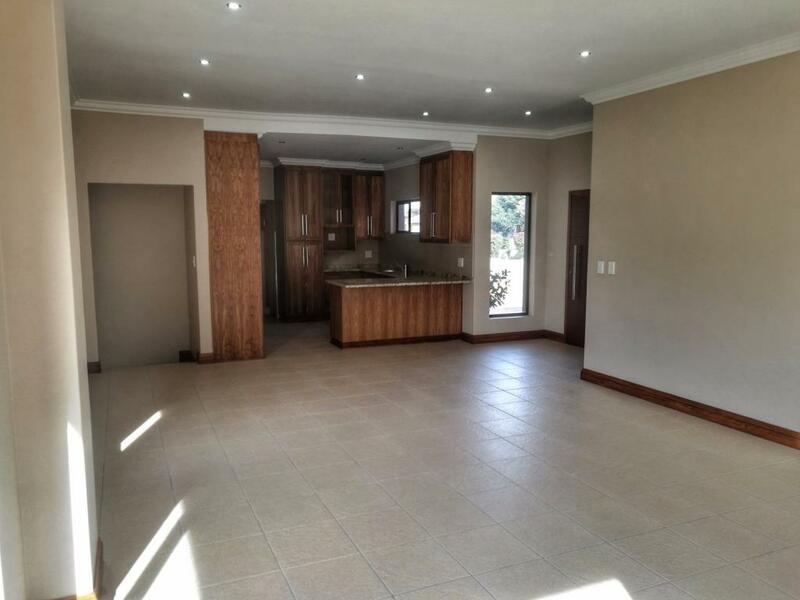 Very spacious luxury home in one of Klerksdorp's most saught after security complexes. 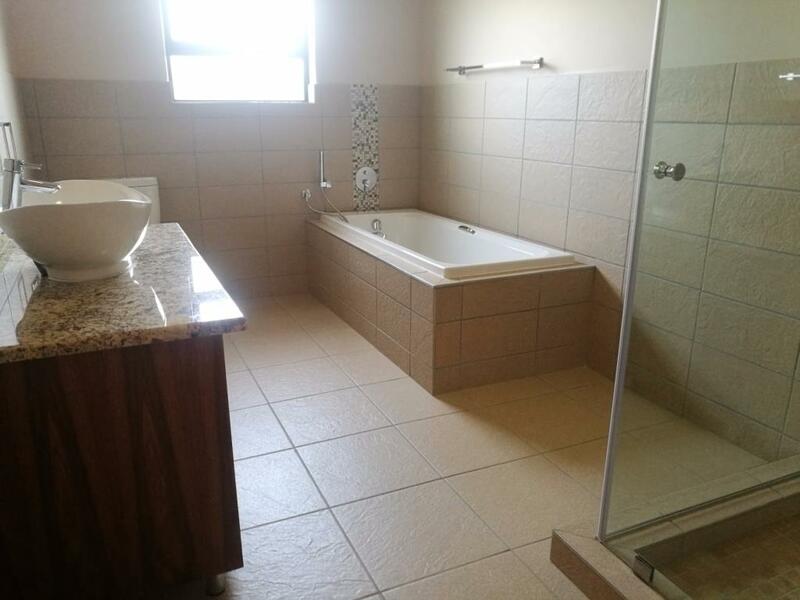 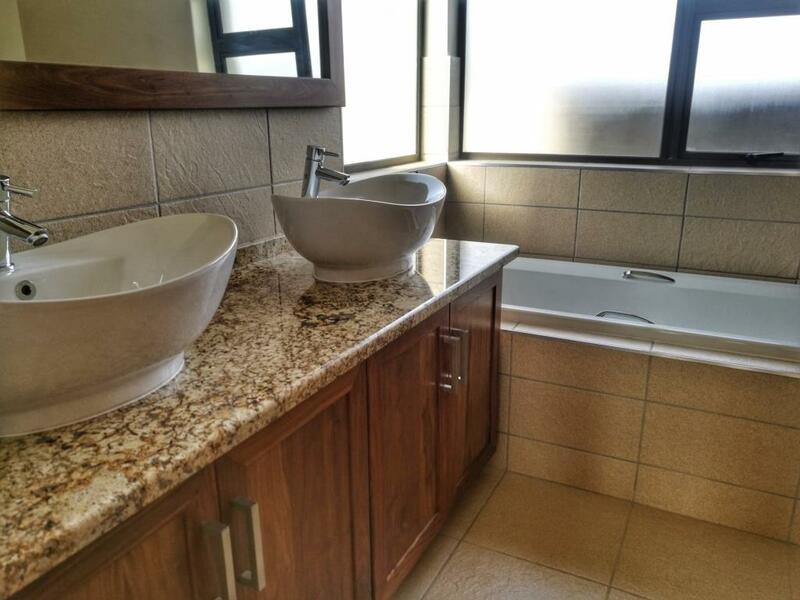 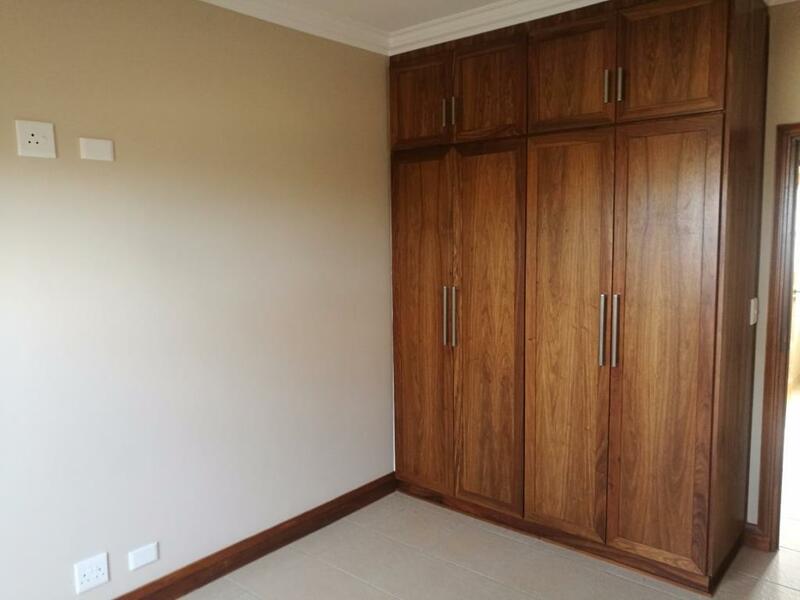 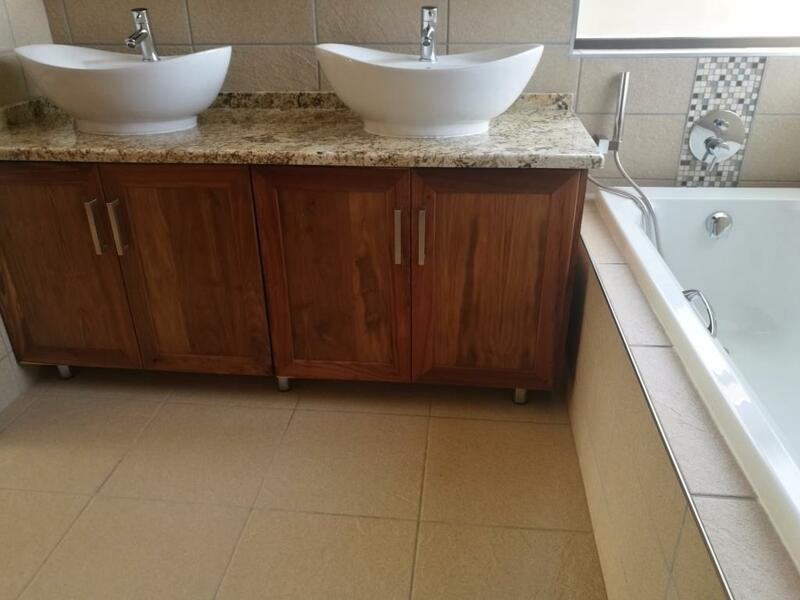 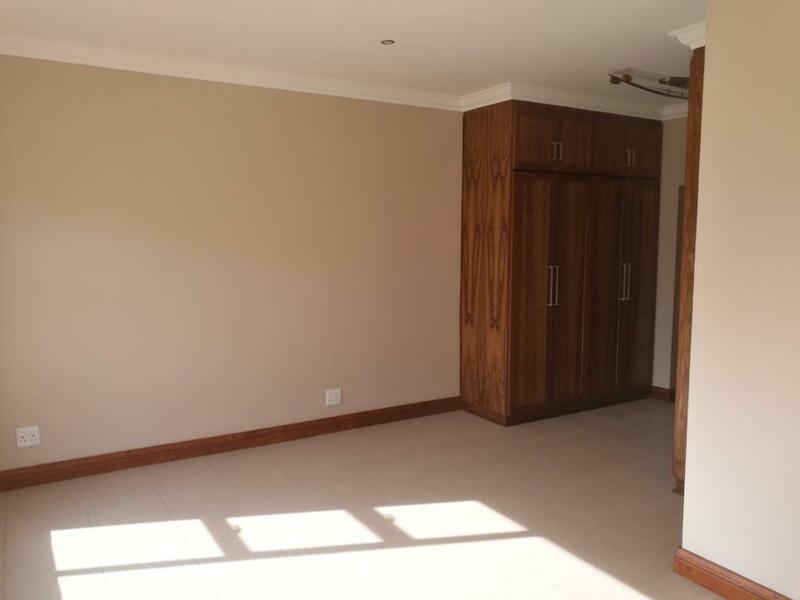 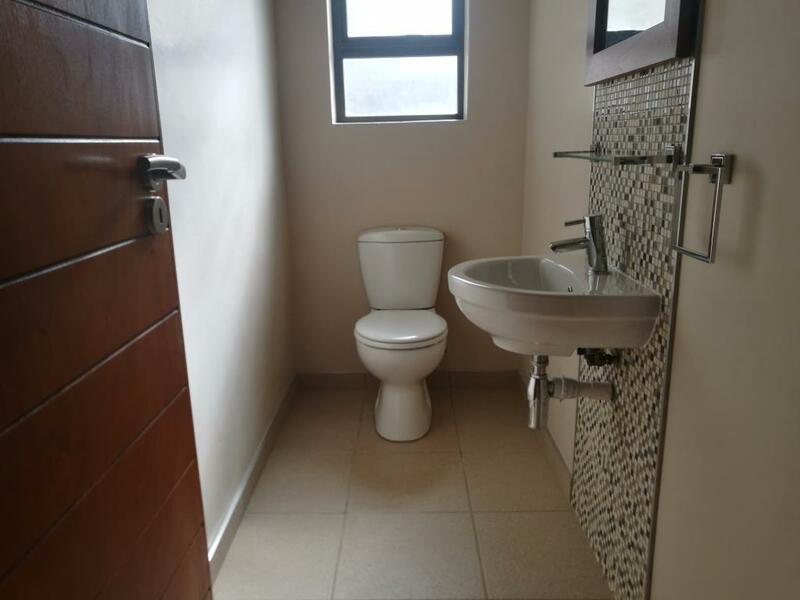 Spacious 4 Bedrooms, Guest Bathroom, 2 Bathrooms with bath and shower, Enclosed braai area, Open plan Kitchen/Diningroom/Lounge. 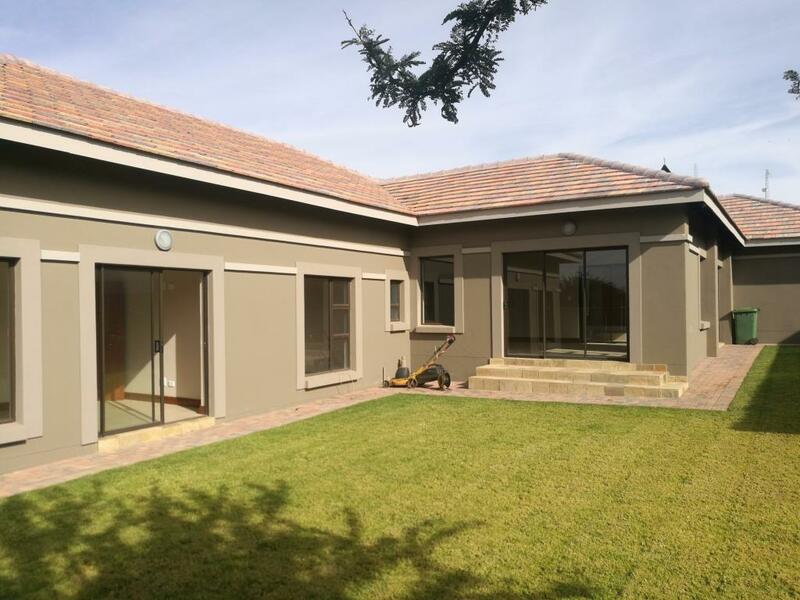 Manicured garden for the kids to play in. 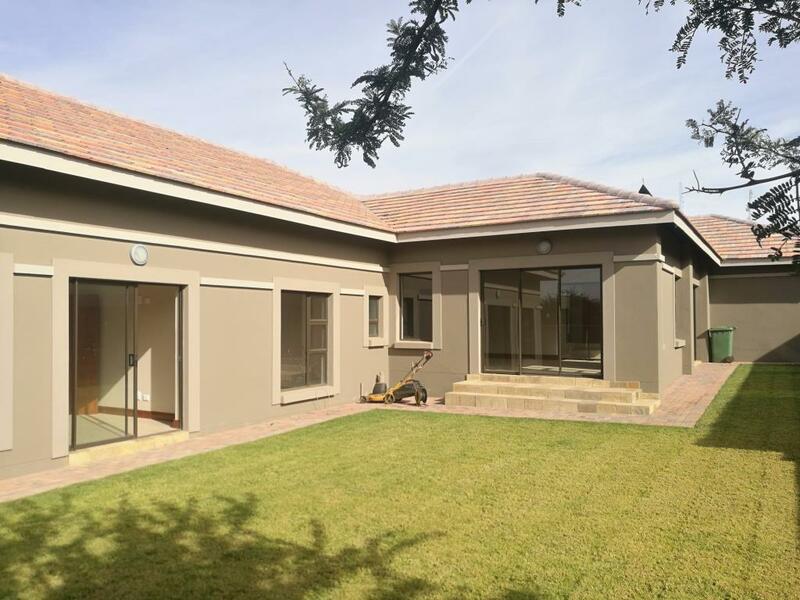 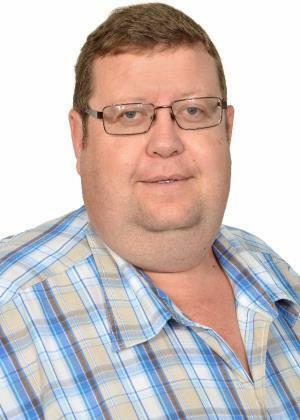 Klerksdorp has been identified as a regional powerhouse in the province, boasting unrivalled medical facilities, the largest shopping mall in the North West as well as a robust property market. 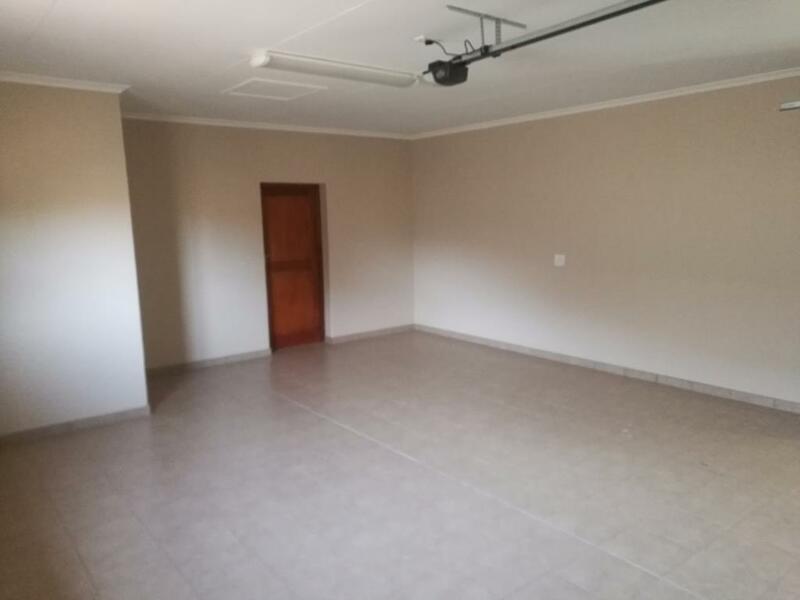 Good infrastructure includes plenty of schools.